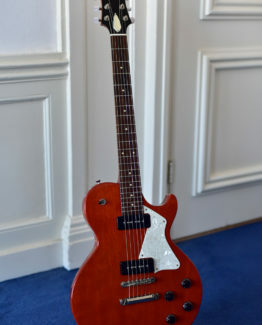 Super mint 1979 Hagstrom Super Swede came in. 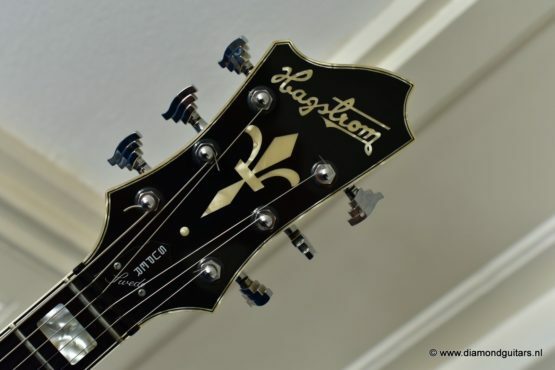 Terrific instrument that beats anything that bears the modern Hagstrom name (sorry guys) and competes with the best Les Paul Standards easily. 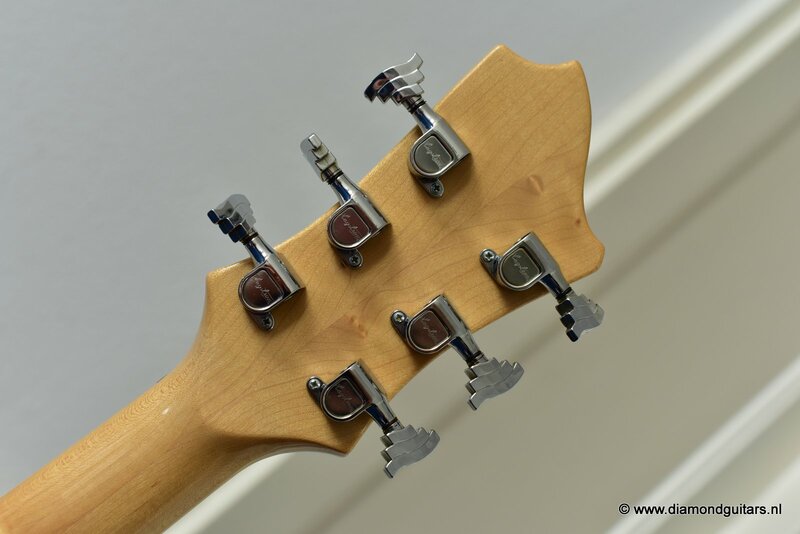 Great playability, super sustain, fat woody tone, very fast action and a ingenious tonal control. 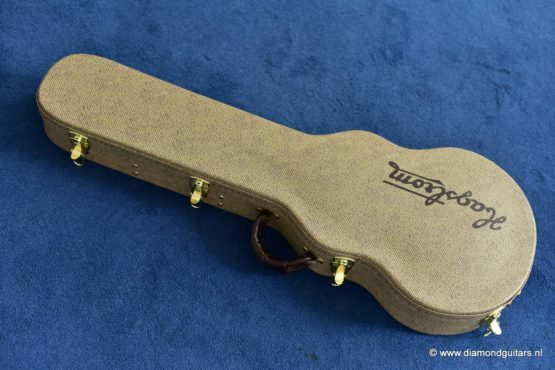 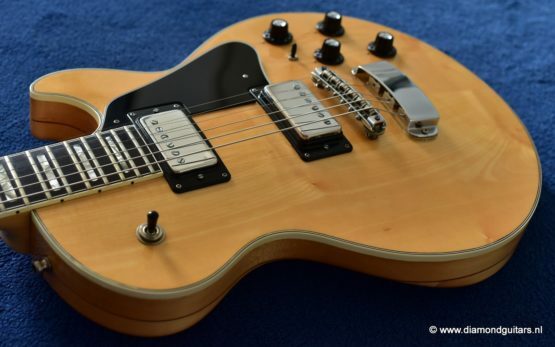 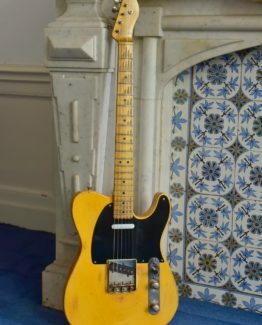 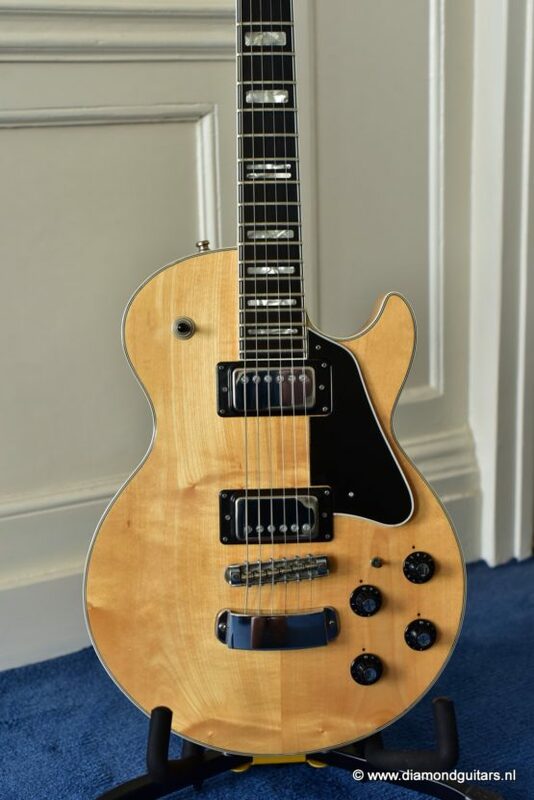 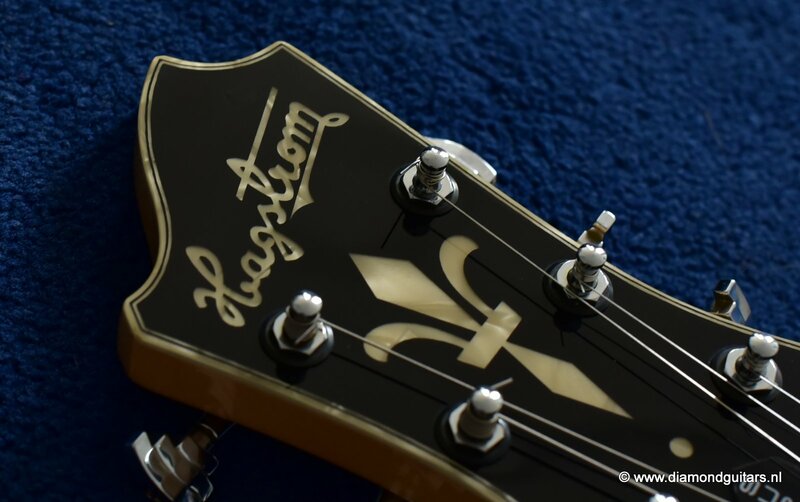 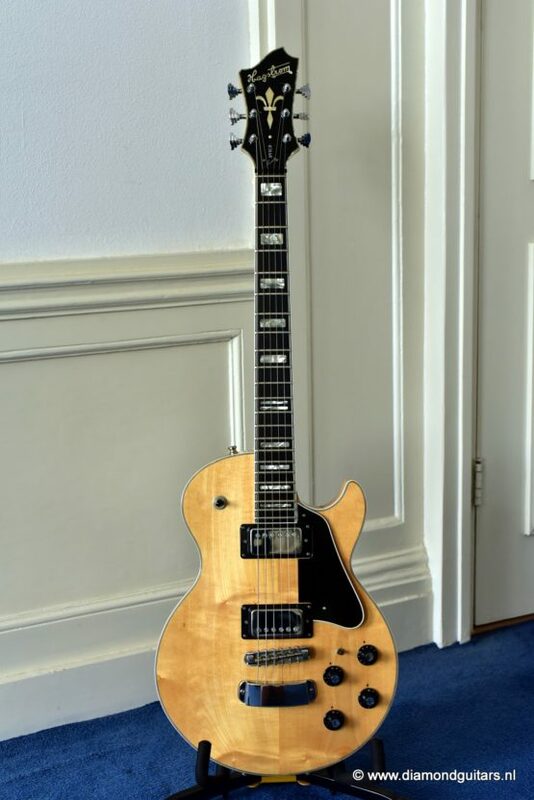 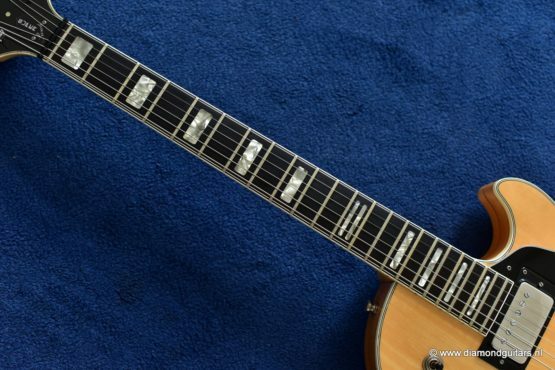 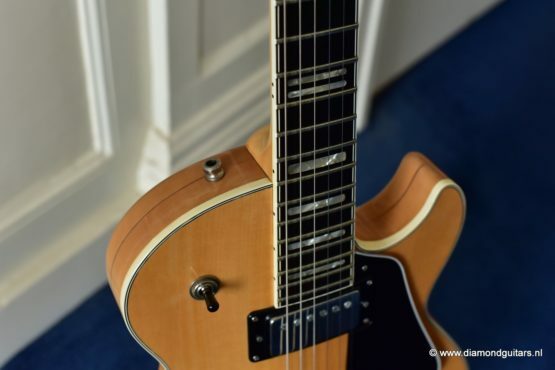 This blonde Hagstrom Super Swede has been considered one of Hagstrom’s flagship models, since it was first introduced to the world back in the late 1970’s. 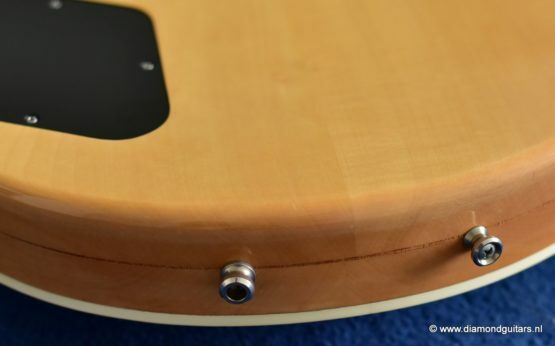 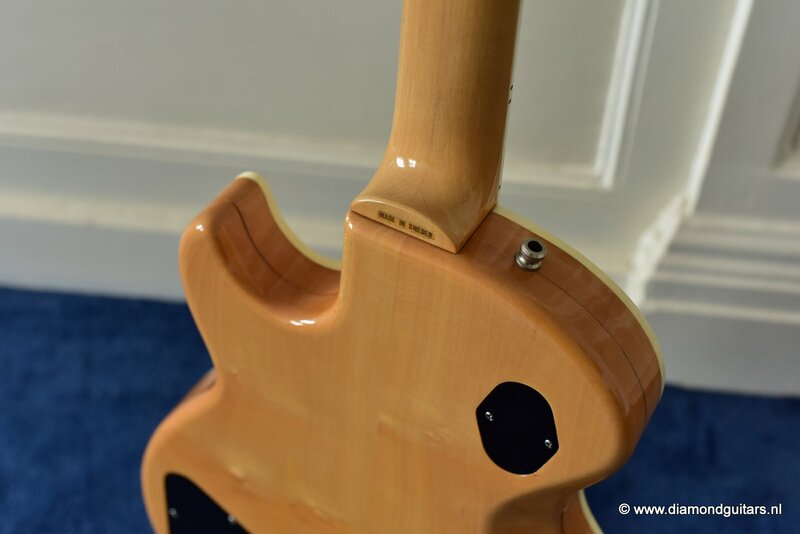 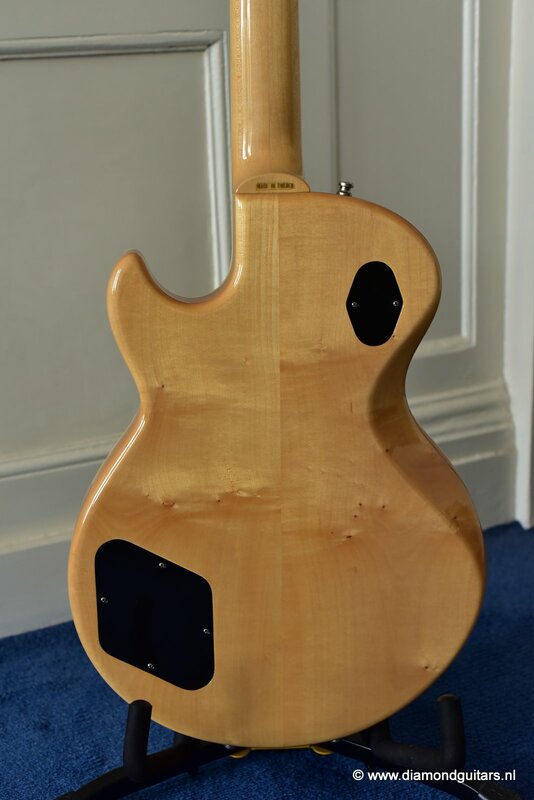 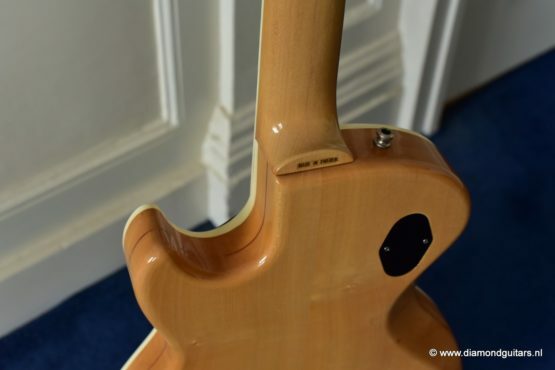 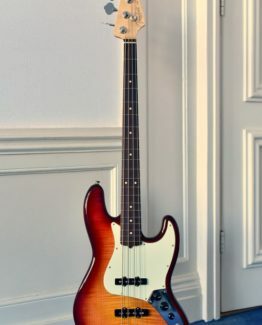 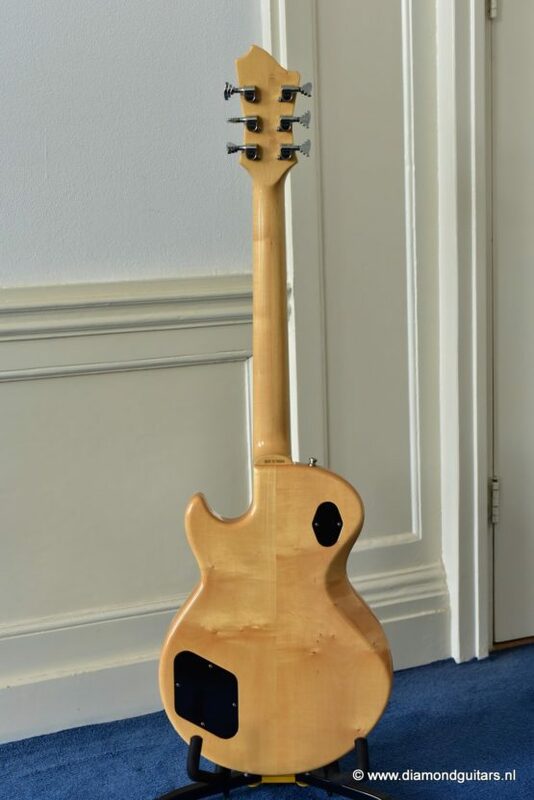 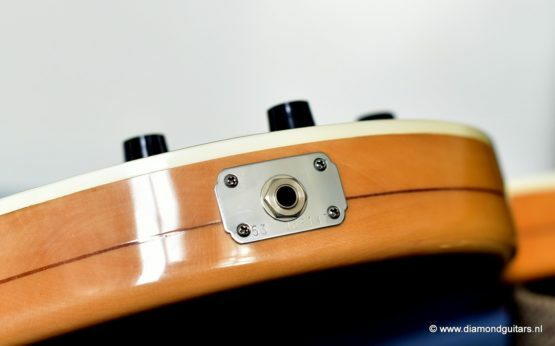 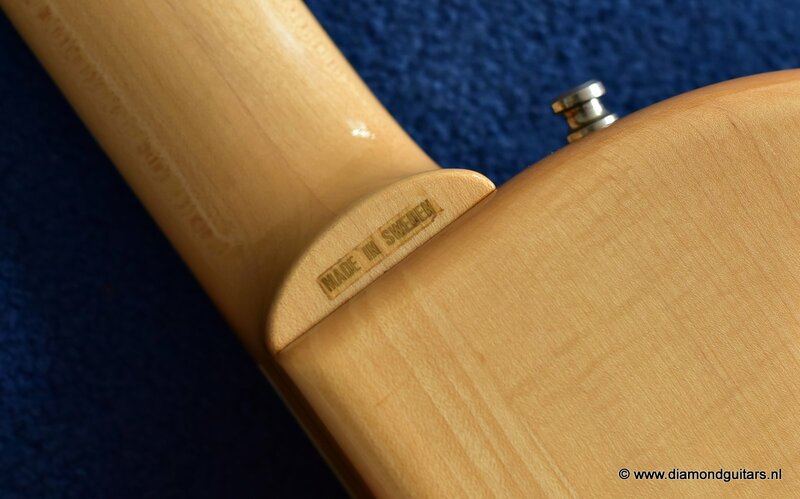 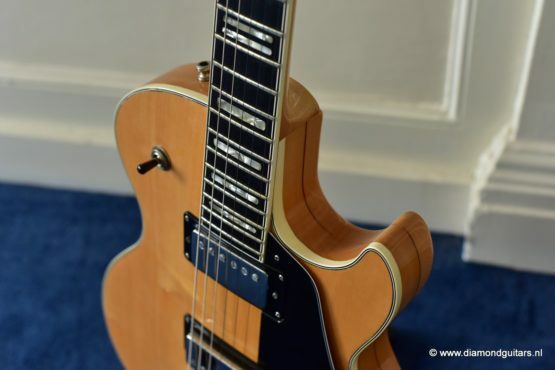 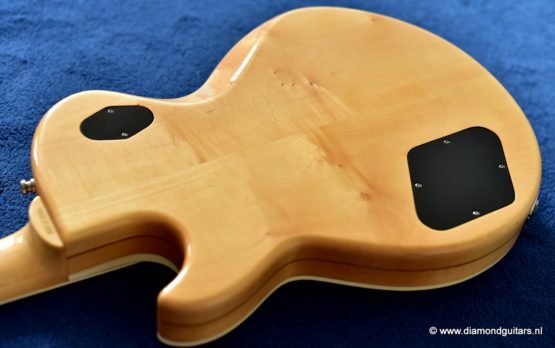 The Super Swedes 25.5″ scale length, provides a brighter tone and longer sustain which makes a wonderful instrument for players looking for more flexibility than any single cut guitar can offer. 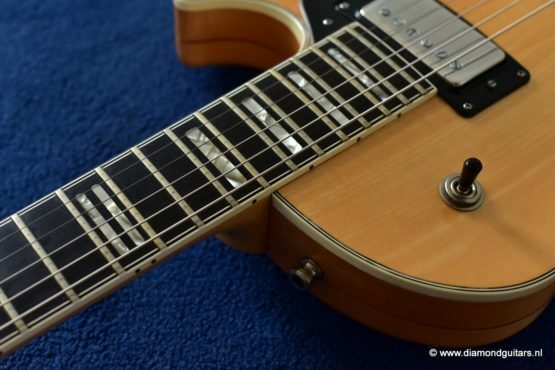 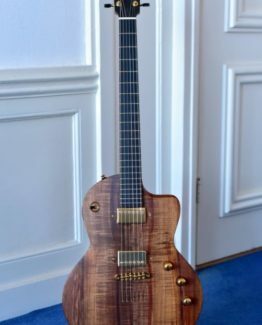 This Super Swede is equiped with a ‘Zero fret’. 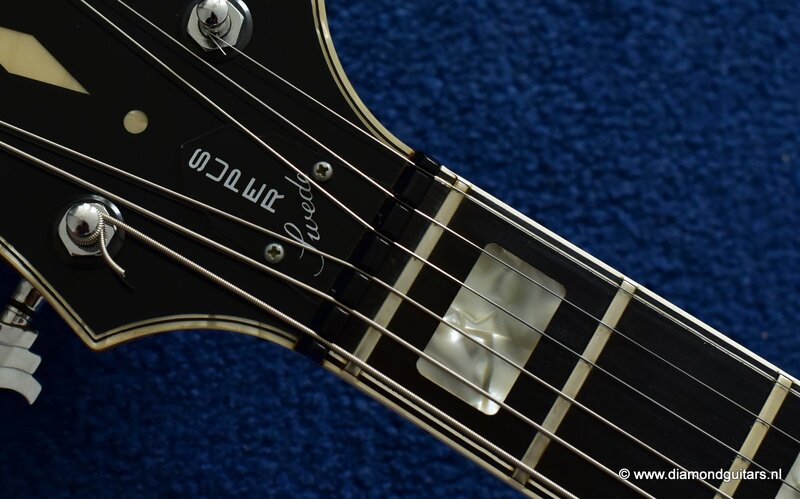 It is claimed that with a zero fret, the sound of an open string more closely approximates the sound of a fretted string as compared to the open string sound on a guitar with no zero fret. 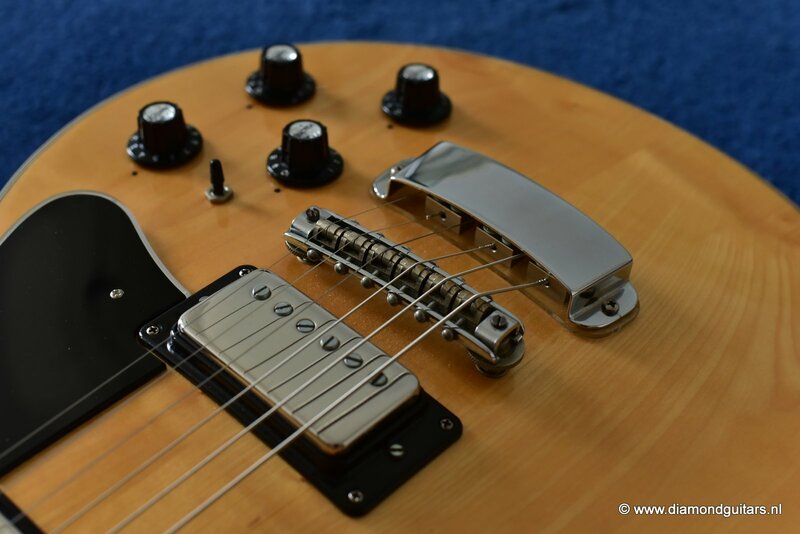 Furtermore the Super Swede has a coil switch system.